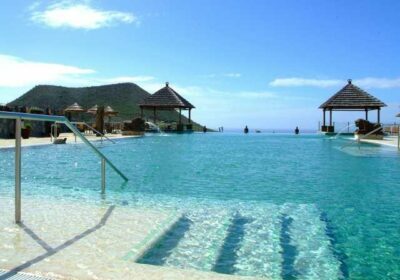 Los Cristianos Free Child Places Low Deposit Los Cristianos Family Holidays @ Web2travel.co.uk Best Value Hand-Picked Holidays to Los Cristianos, Tenerife from UK airports Since 2000. Holidays Free Child Places with Low Deposit. 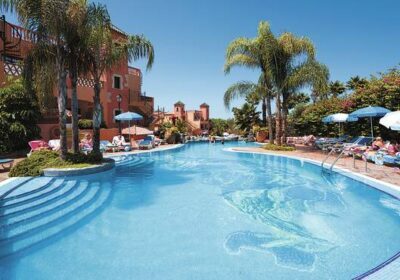 Sol Arona Tenerife Free Child Places. 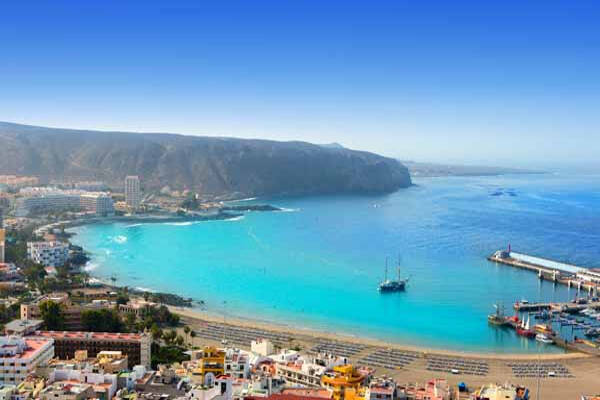 Los Cristianos Family Holidays have now become more popular as Top Tour Operators such as Thomson are now offering more Package Holidays to Tenerife. Paloma Beach Apartments Paloma Beach Apartments Reviews Paloma Beach Apartments Deals Paloma Beach Apartments View all hotels and apartments in Los Cristianos View hotels and apartments in all Tenerife resorts. Los Claveles Apartments Los Claveles Apartments View all hotels and apartments in Los Cristianos View hotels and apartments in all Tenerife resorts. 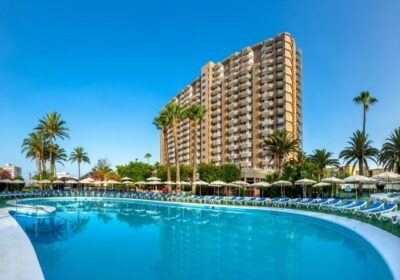 Hollywood Mirage Club Hollywood Mirage Club Reviews Hollywood Mirage Club Deals Hollywood Mirage Club View all hotels and apartments in Los Cristianos View hotels and apartments in all Tenerife resorts. Beverly Hills Heights Beverly Hills Heights Reviews Beverly Hills Heights Deals Beverly Hills Heights View all hotels and apartments in Los Cristianos View hotels and apartments in all Tenerife resorts. Beverly Hills Club Beverly Hills Club View all hotels and apartments in Los Cristianos View hotels and apartments in all Tenerife resorts.